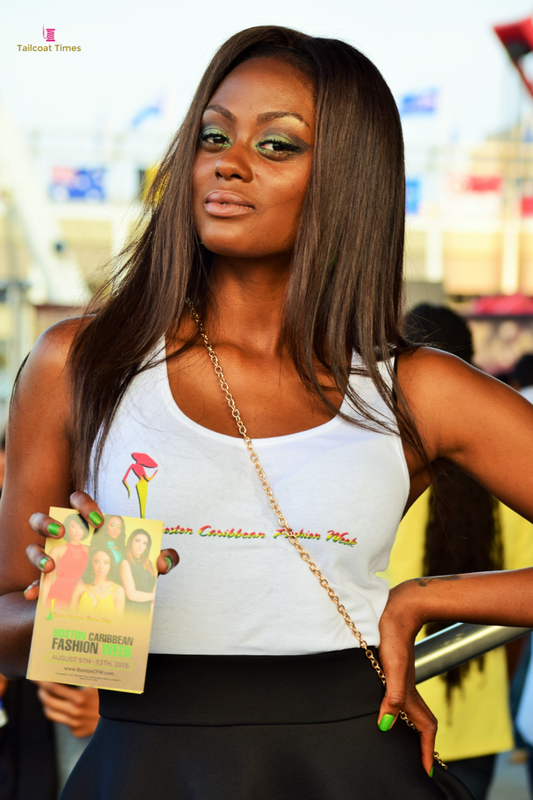 CARIBBEAN APPAREL™ is an apparel company that designs, manufactures and distributes Caribbean-themed clothing and accessories for the CARIBBEAN APPAREL™ brand and others. 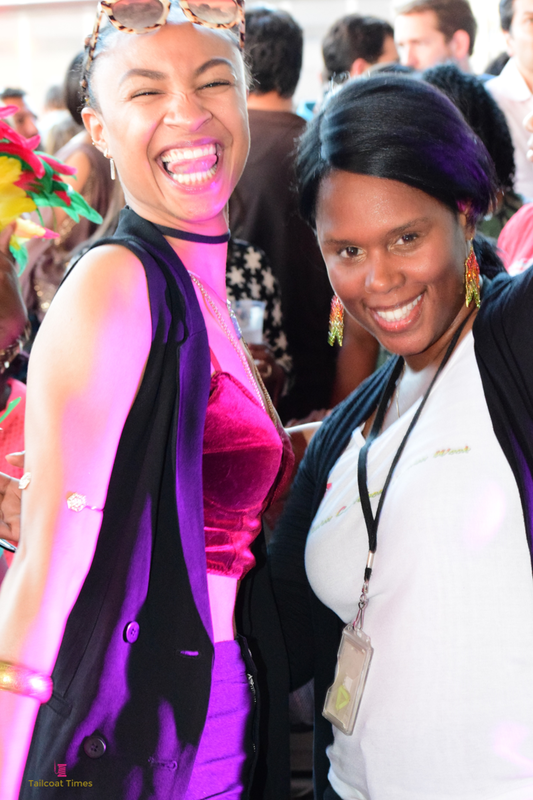 Founded by young entrepreneurs, our mission is to promote unity amongst the peoples of the Caribbean and express pride in our history and culture. 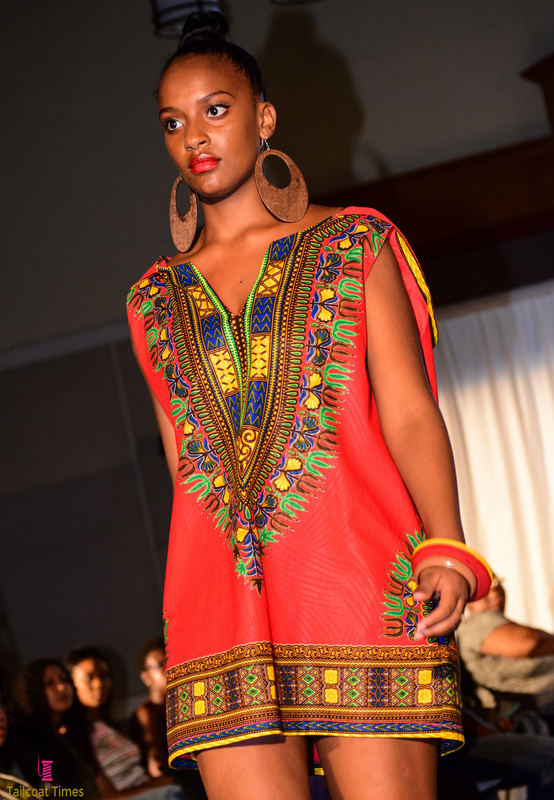 Our designs are all unique and created in-house and we ship internationally to serve the diaspora wherever they live. 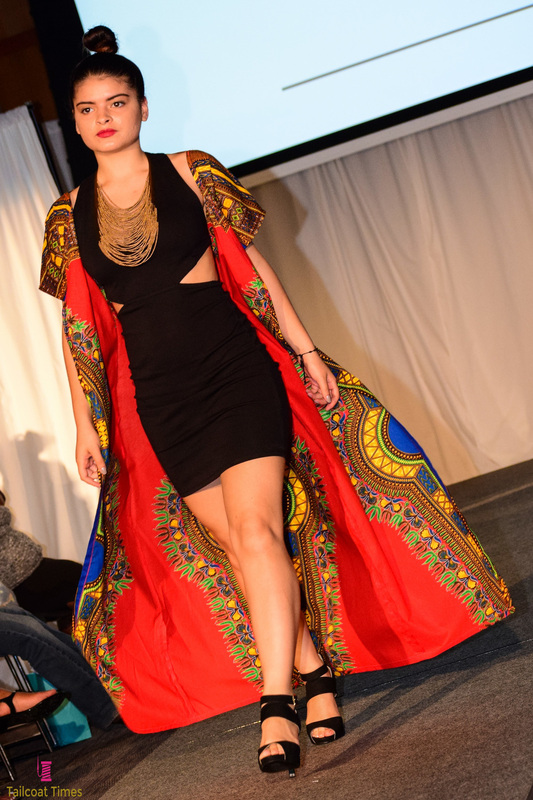 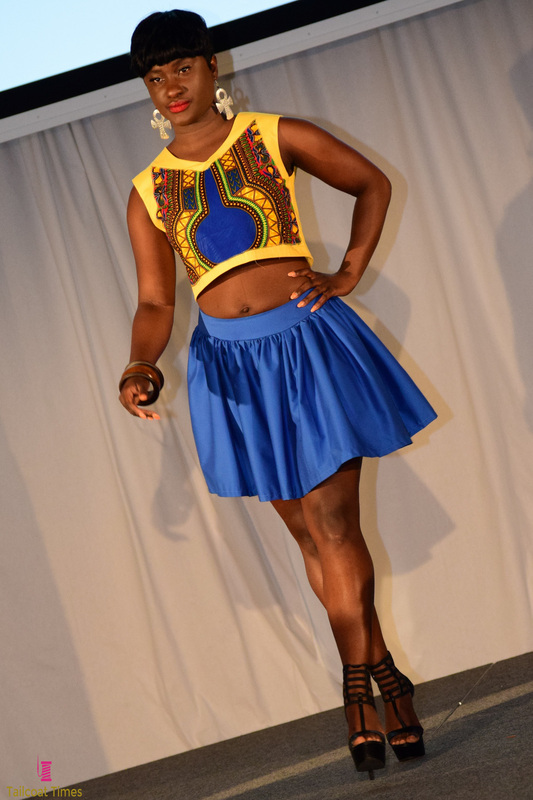 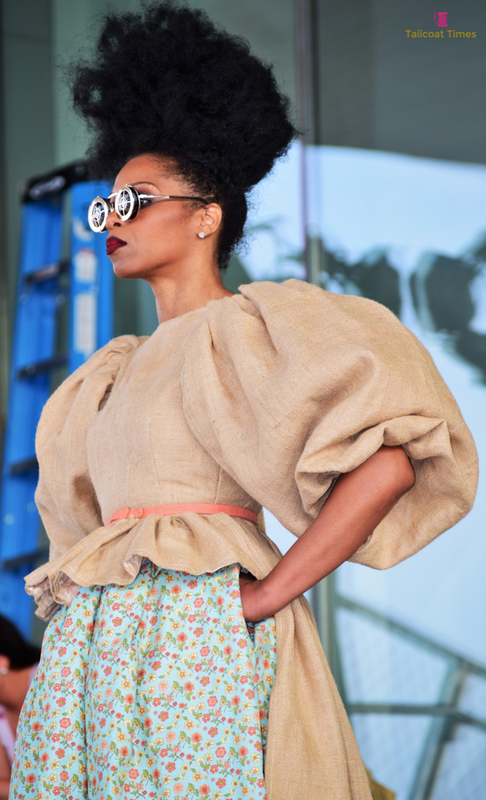 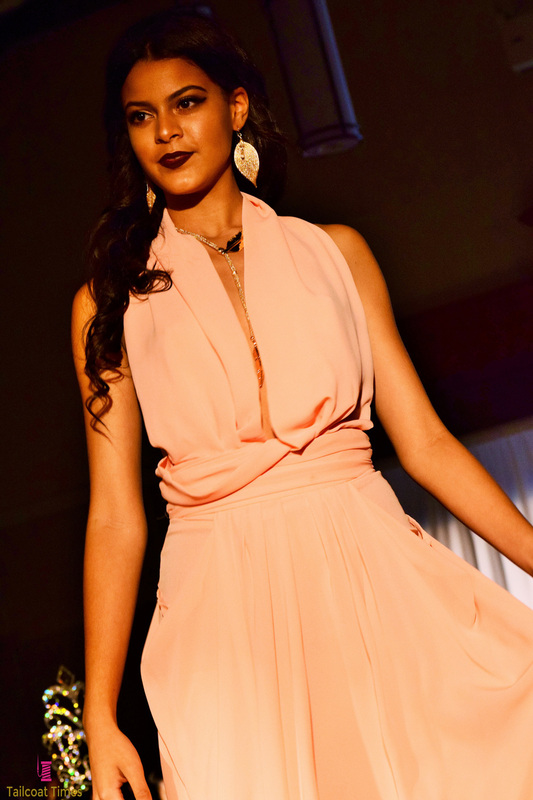 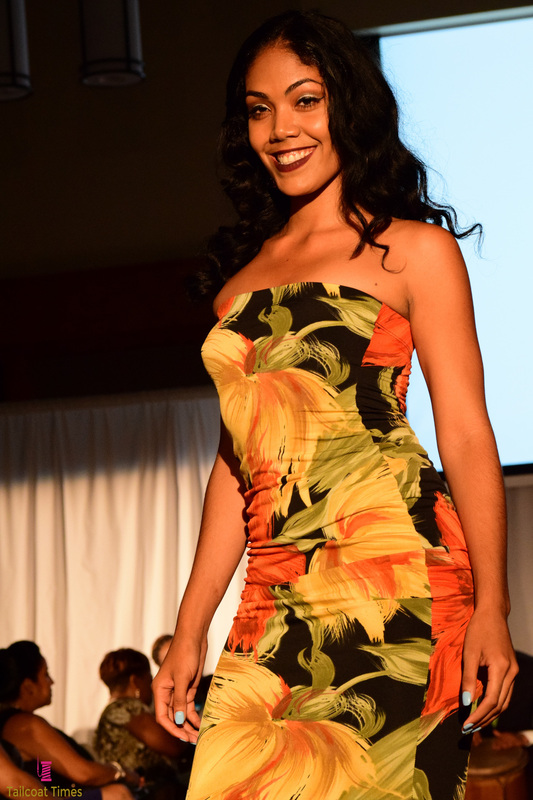 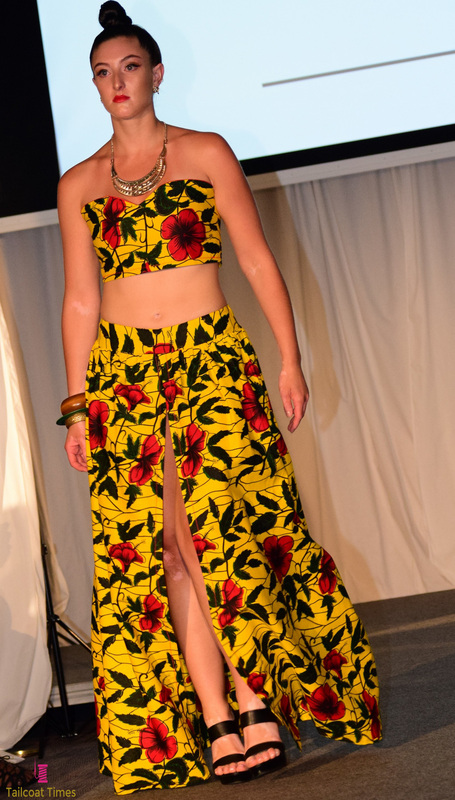 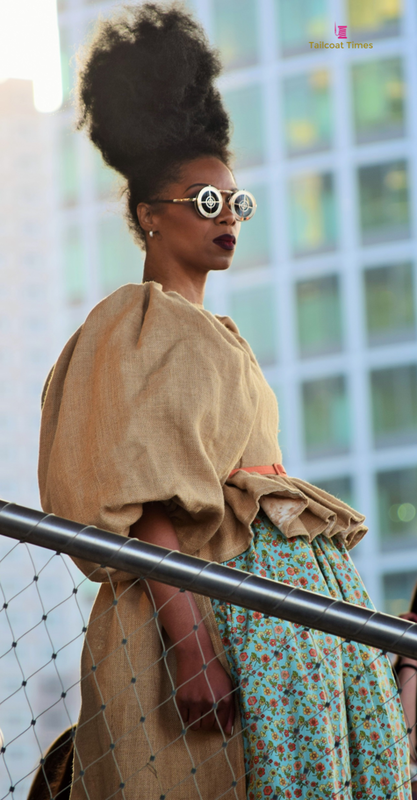 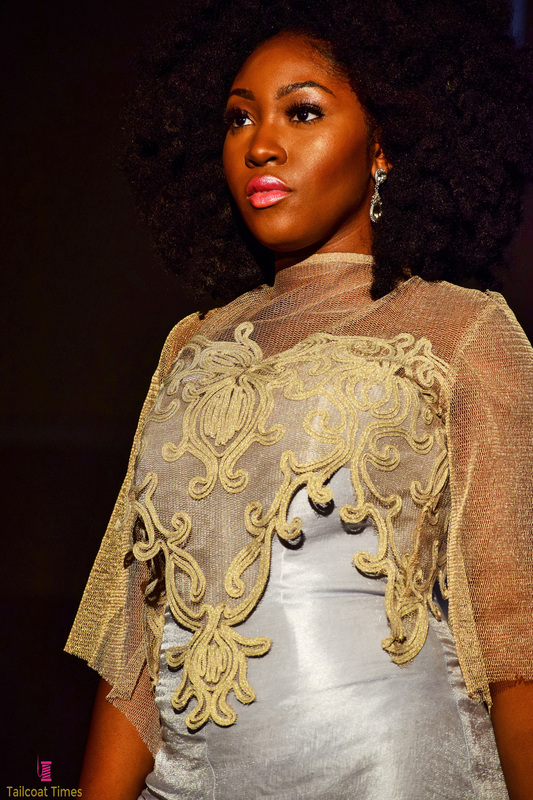 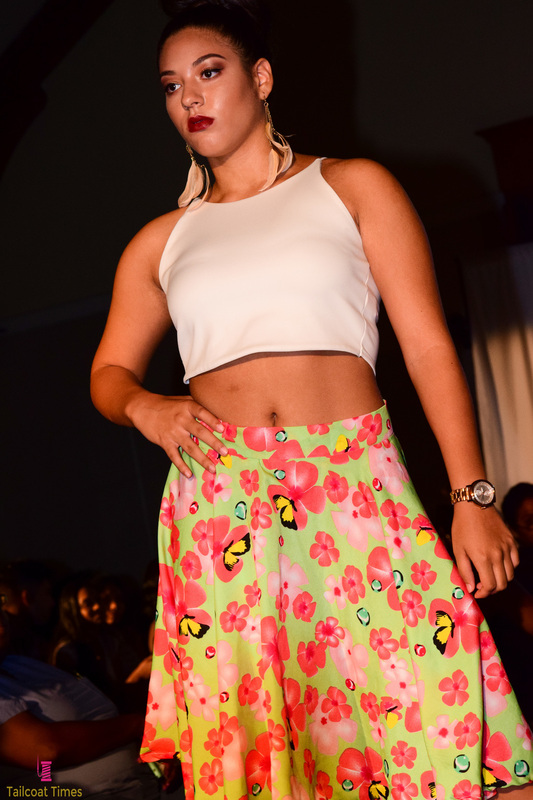 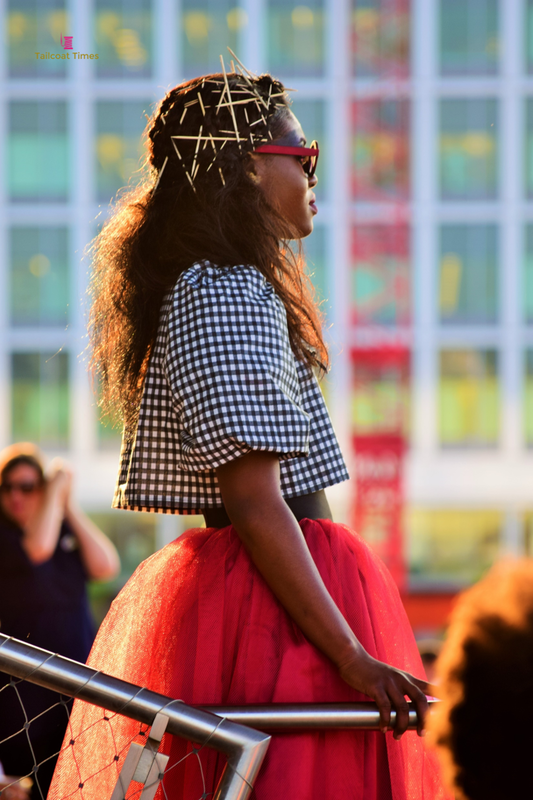 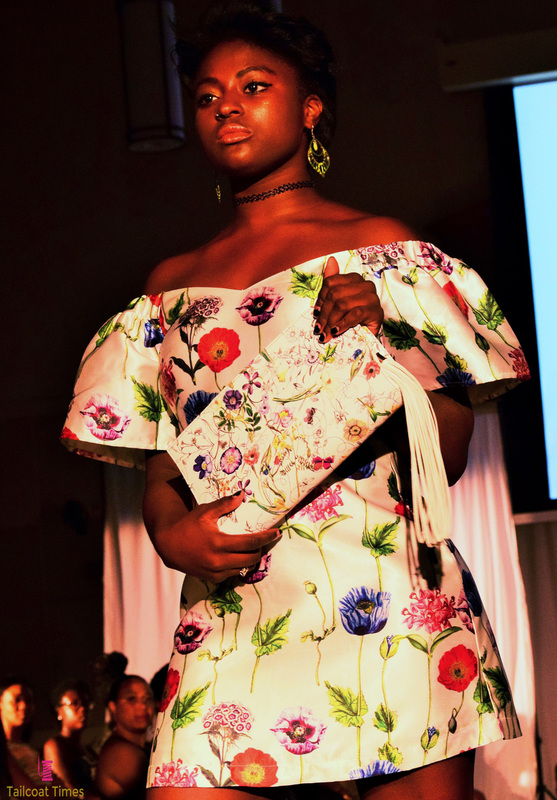 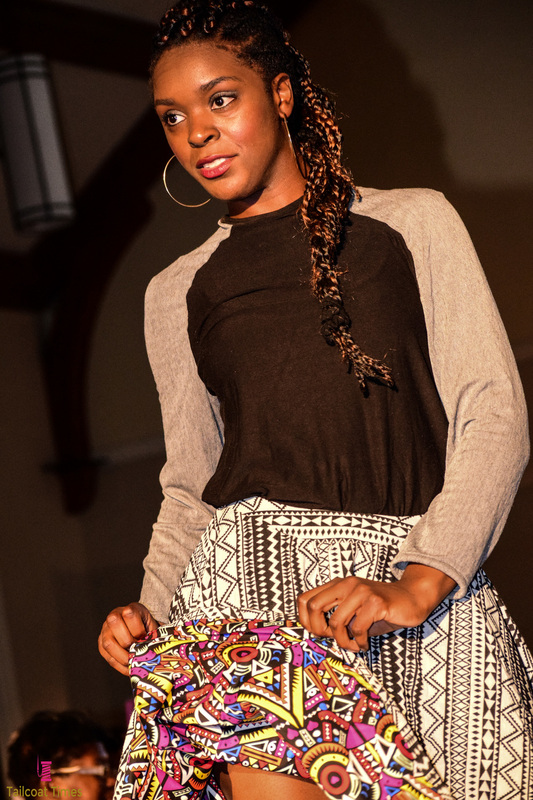 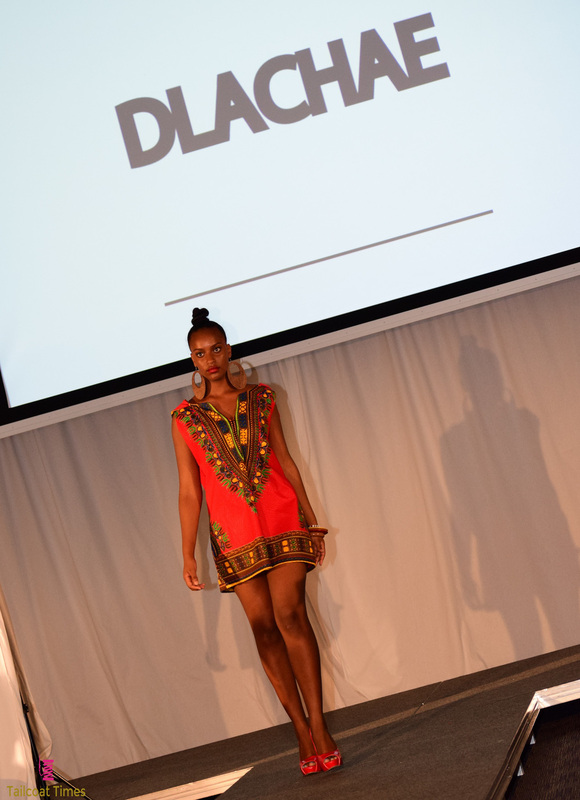 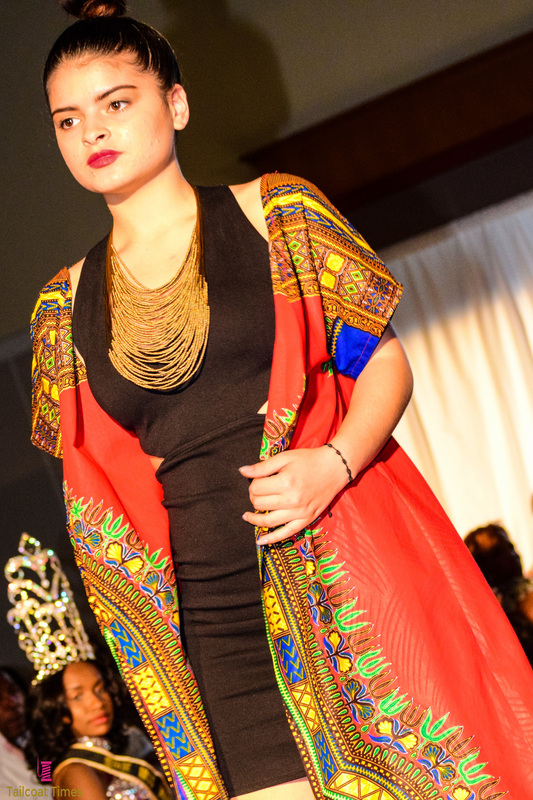 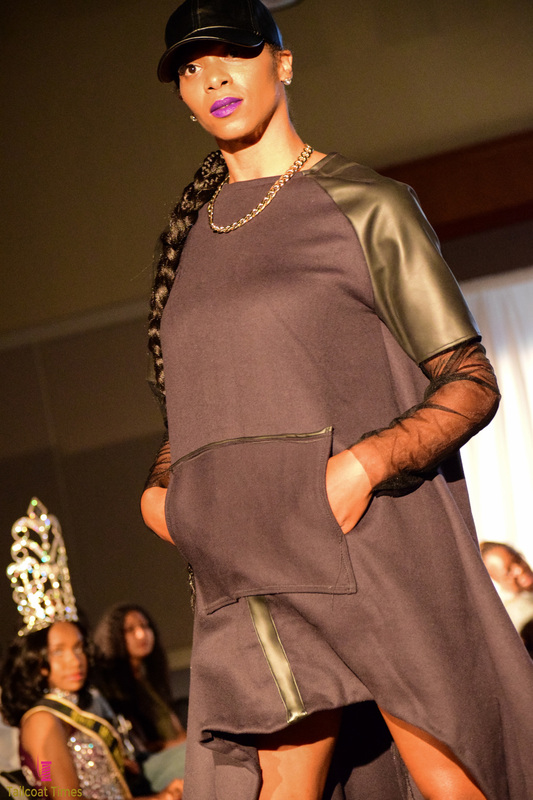 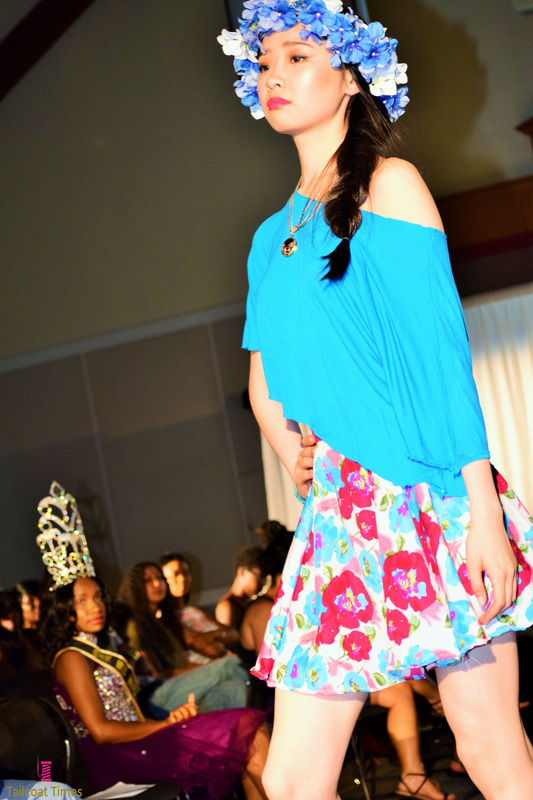 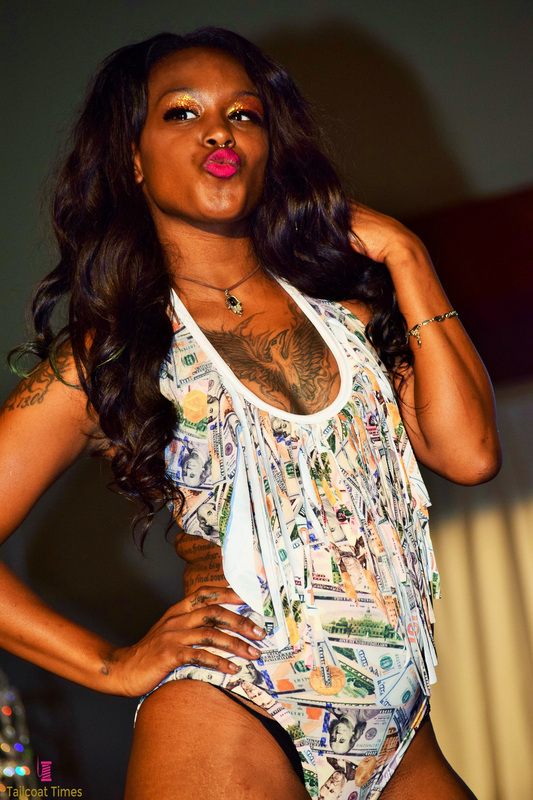 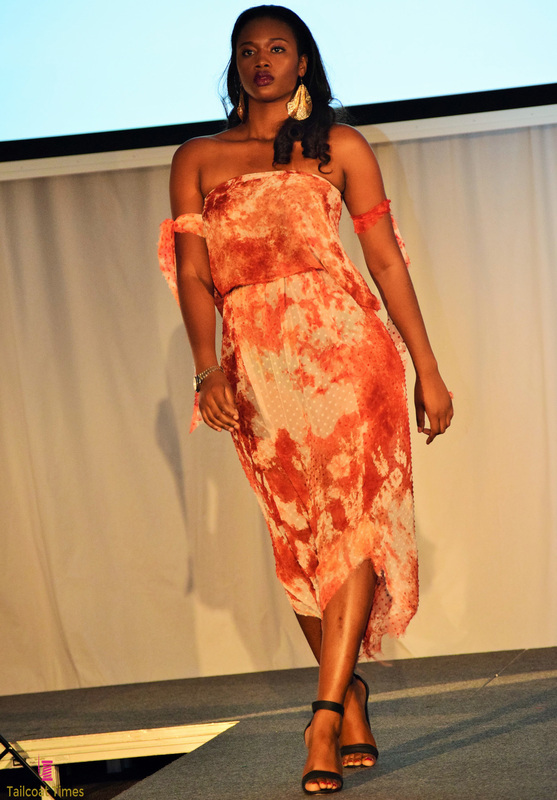 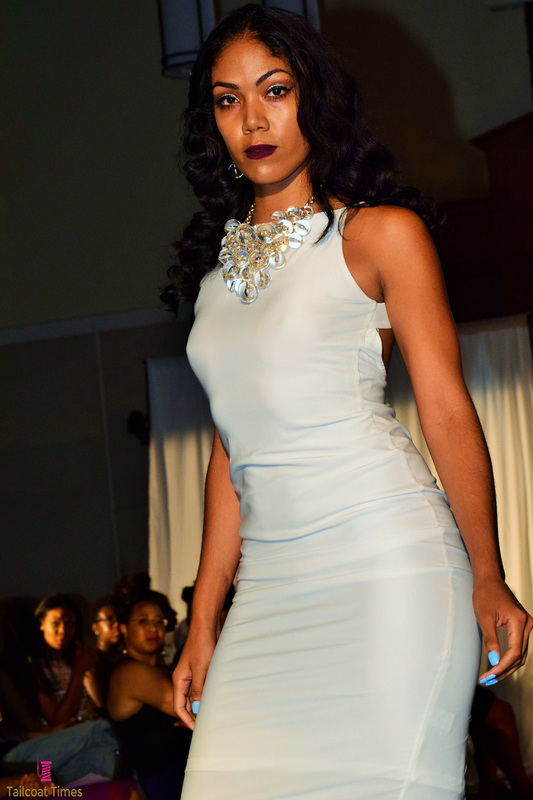 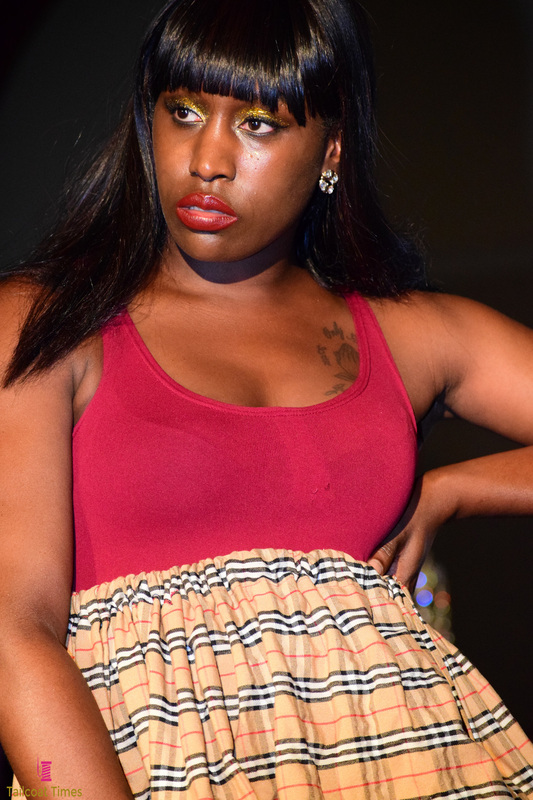 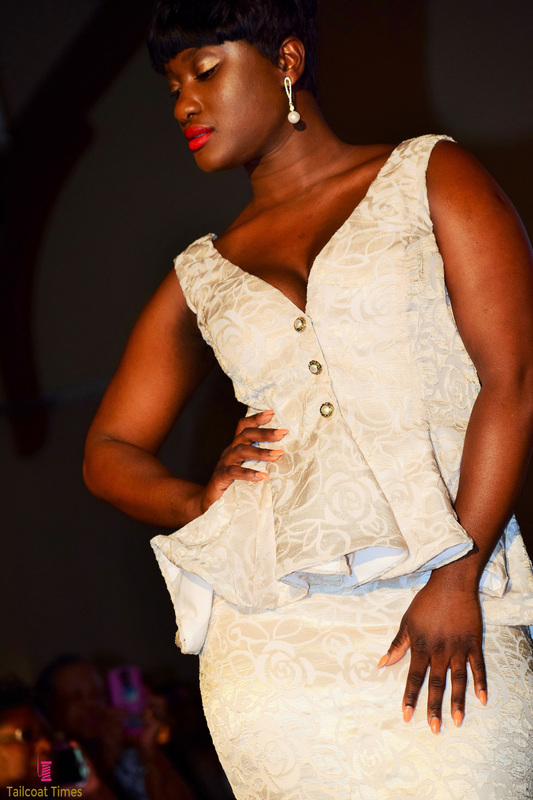 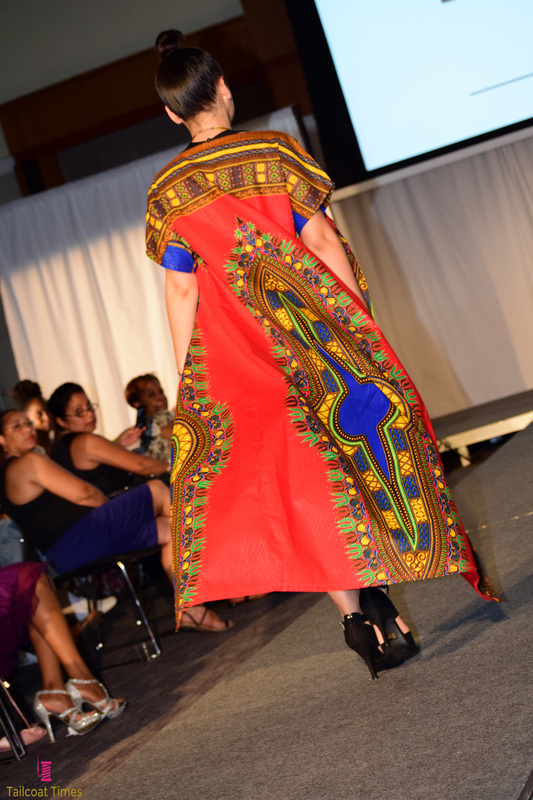 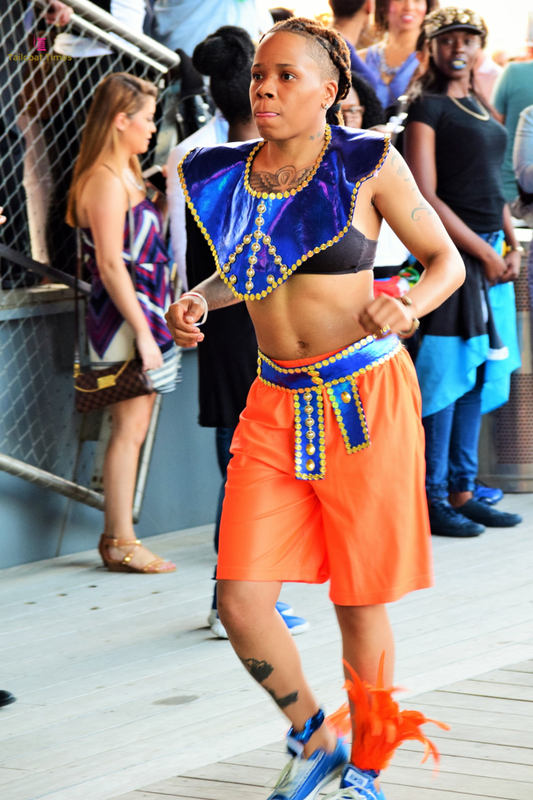 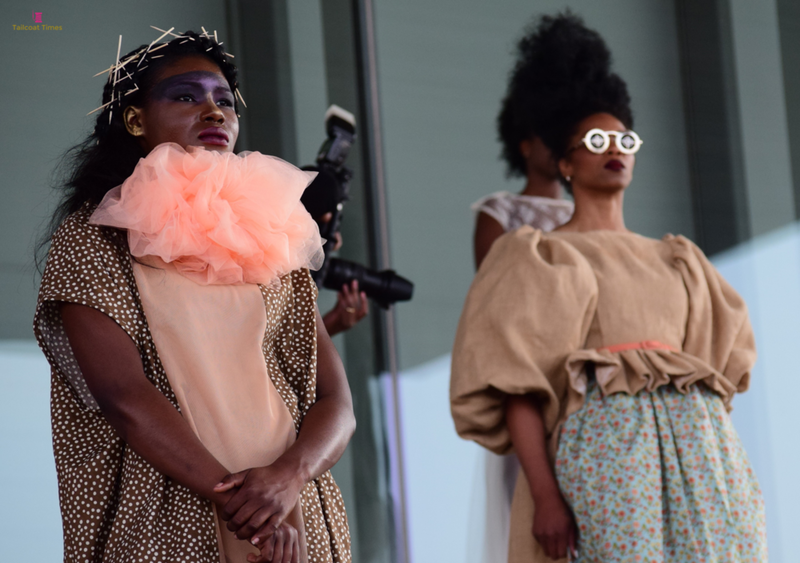 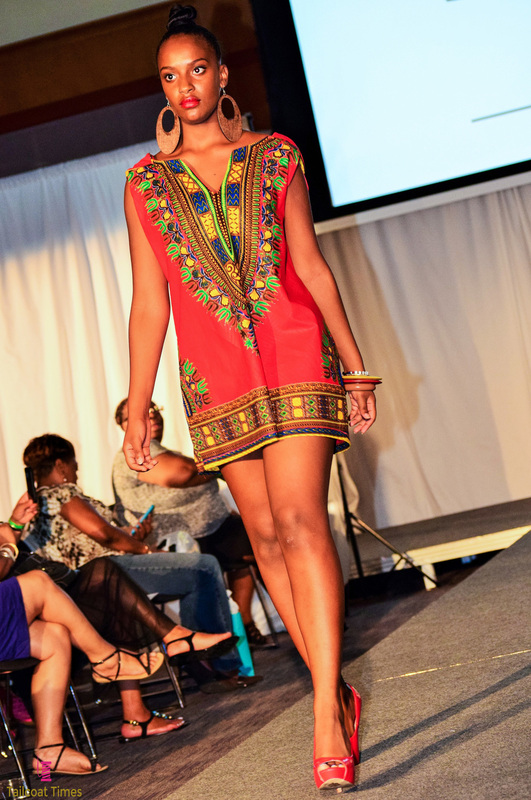 Boston Caribbean Fashion Week is a week long showcase of diverse and festive fashion events. 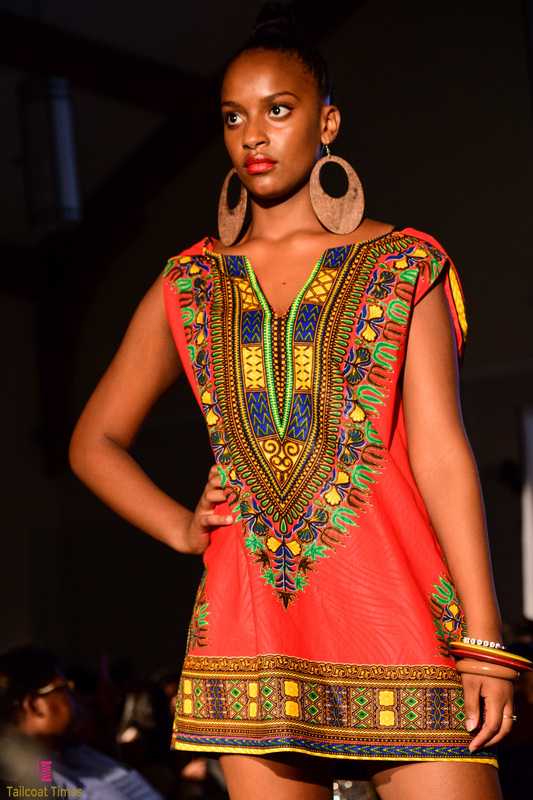 The Boston Caribbean fashion week takes place every August. 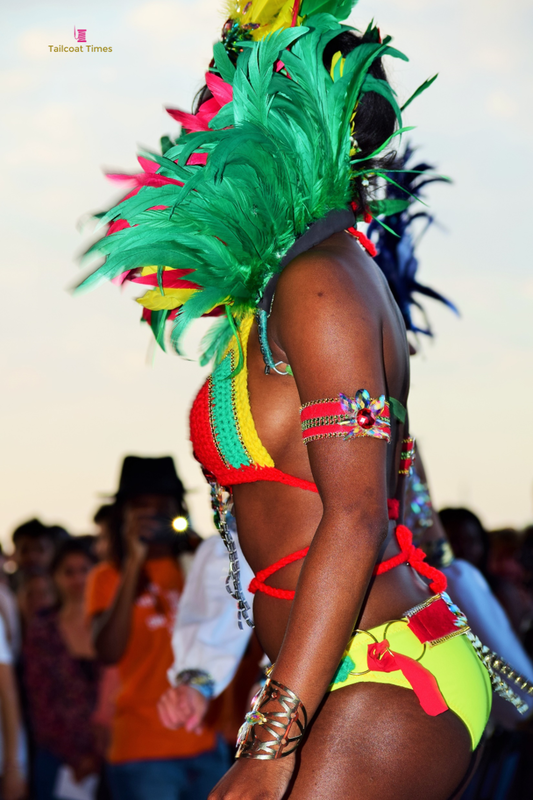 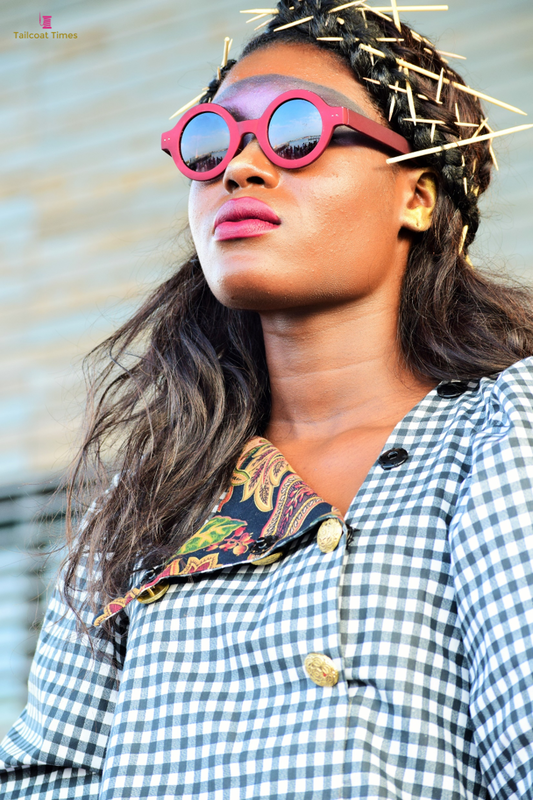 The entire week celebrates fashion and Caribbean culture. 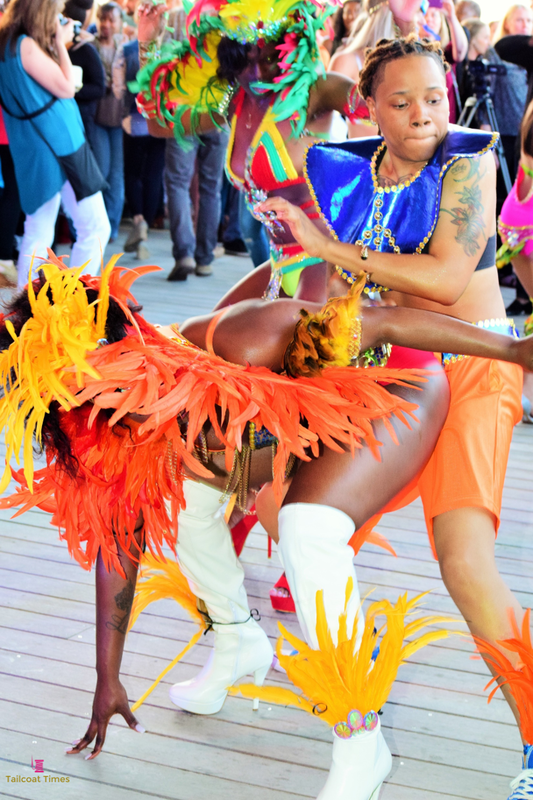 This years events will be held from August 9 – 13, 2016. 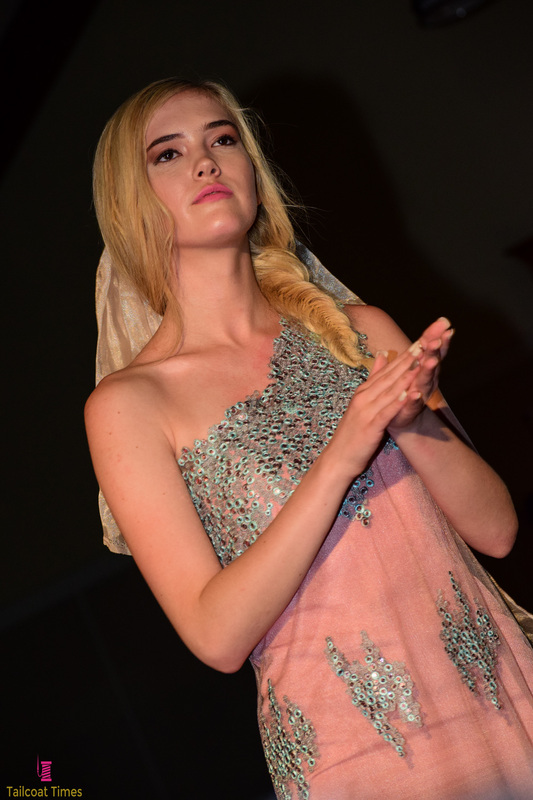 All of the events throughout the week heavily promote local businesses, charities, designers, hairstylists, MUA's and models. 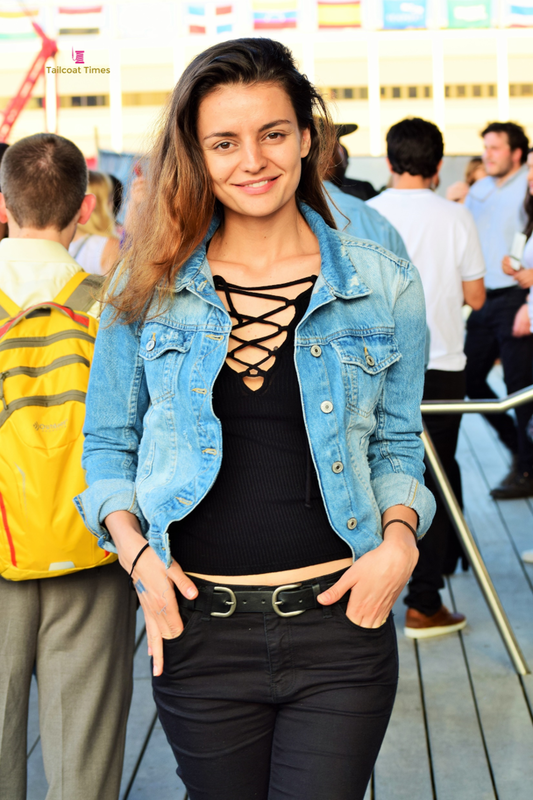 June 3rd kicked of the wildly popular ICA First Fridays series at the Institute of Contemporary Art housed on the ever growing Boston waterfront. 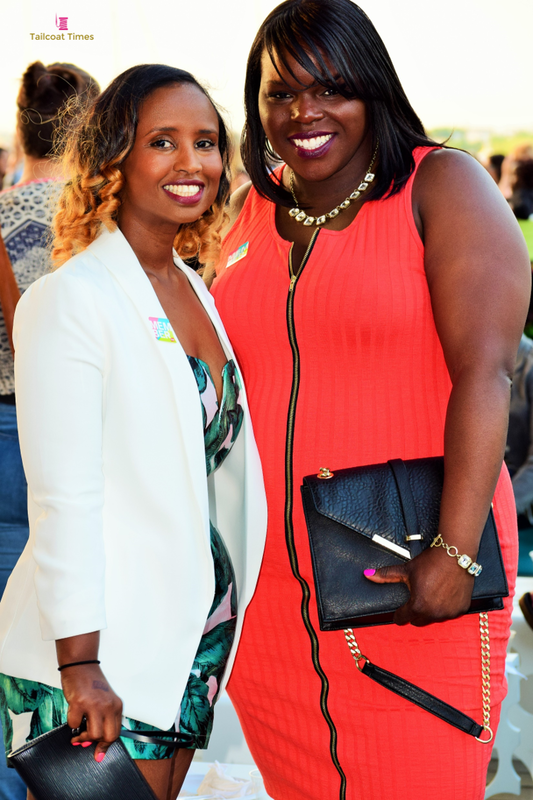 I was pleasantly surprised to see such a huge crowd turnout for the event. 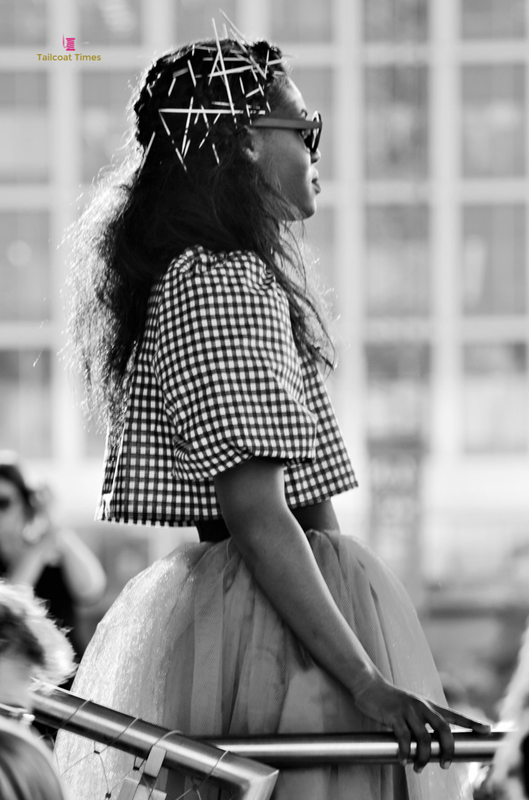 The entry line shortly after the 5pm opening was already around the building. 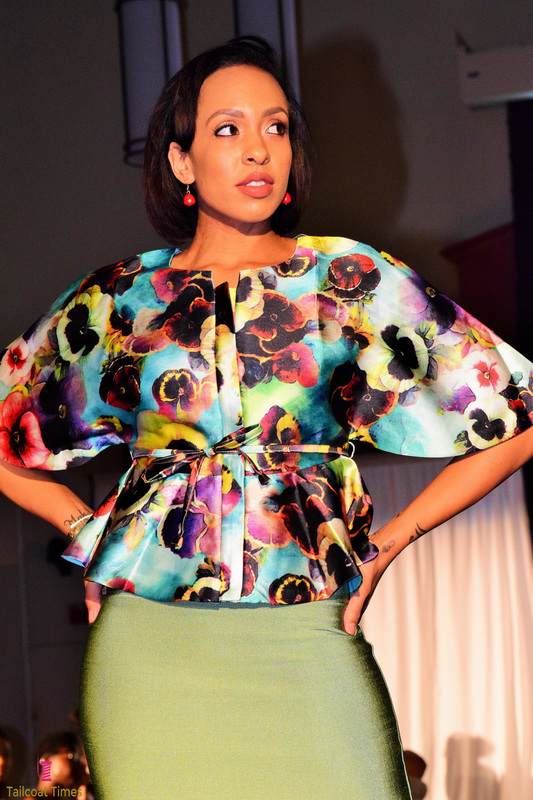 This is second year that BostonCFW has been featured at the First Friday series. 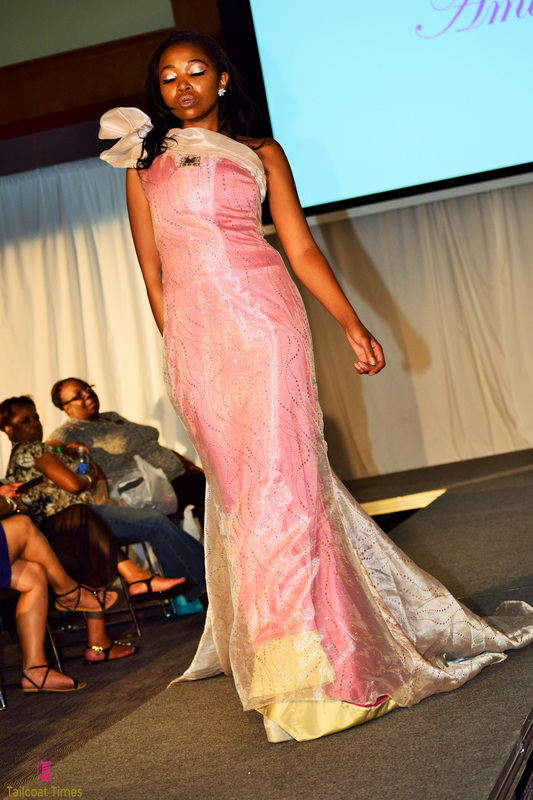 The Caribbean Dream theme was a great way to re-introduce the BostonCFW series and the carnival season to a larger audience. 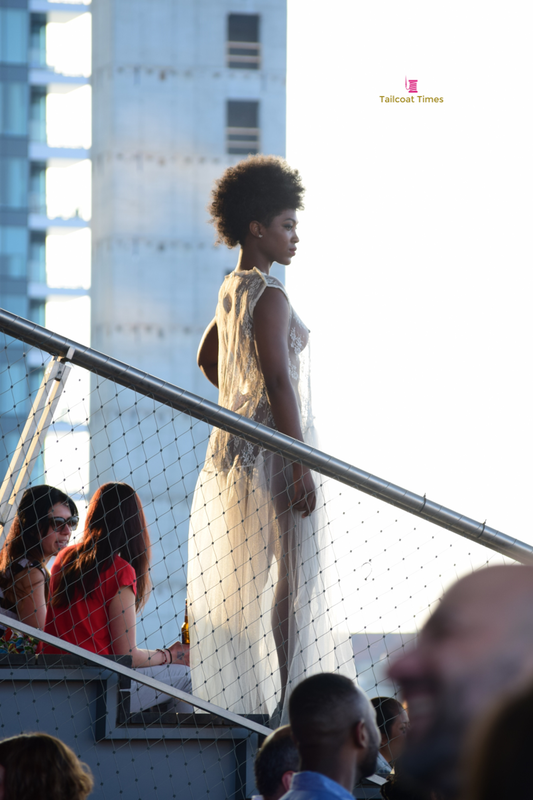 The ICA closes early for this weekly event and attendees are able to enjoy the beautiful experience of the outdoor patio area, indoor dining cafe and the 4th floor exhibit hall. 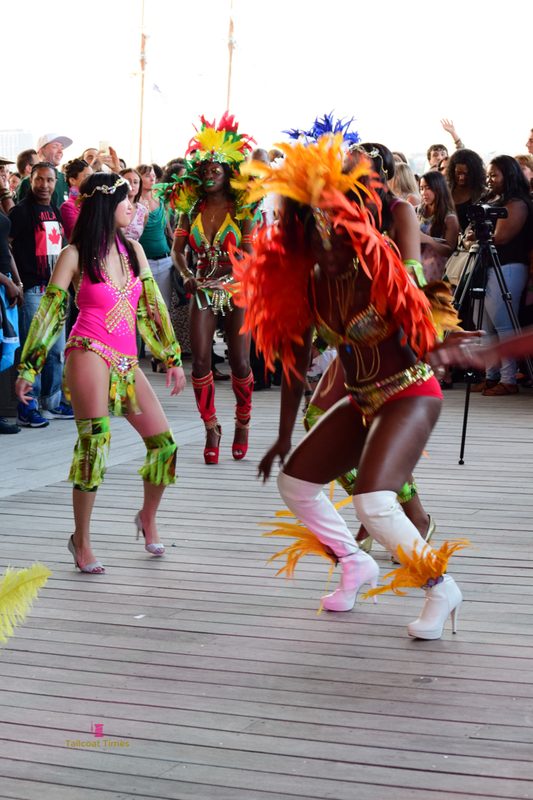 The party featured DJ MikeyD on the 1's and 2's as well as a live set from Pan Loco Steel Band, and a pop-up oyster bar from Island Creek Oysters. 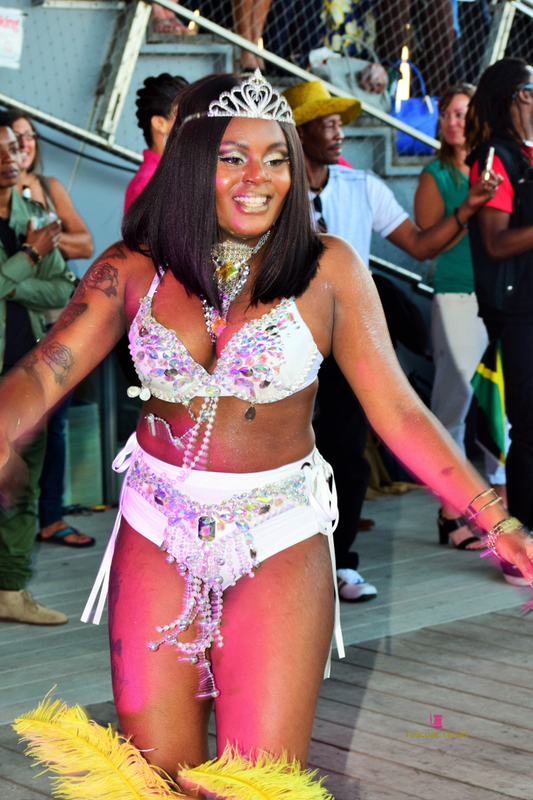 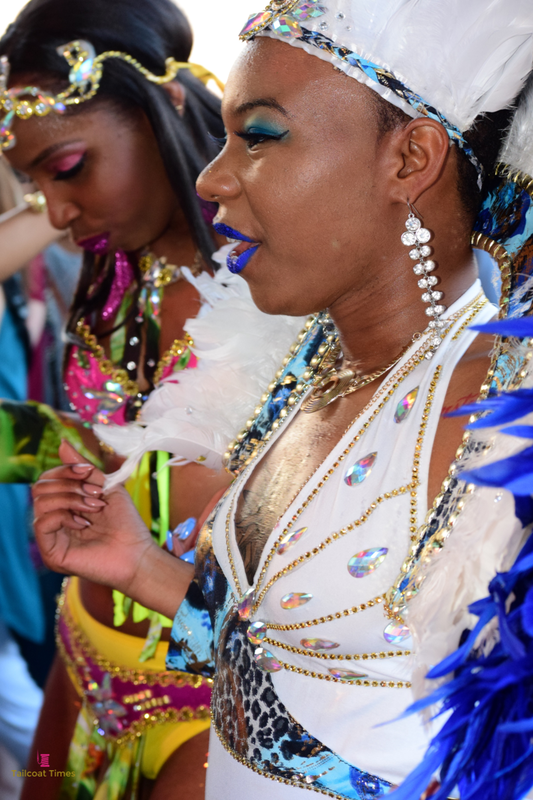 Mas Camp presentations by Island Pride, Soca &Associates and One Love Xperience showcased brightly colored and bejeweled costumes with feathered arm bands and headdresses. 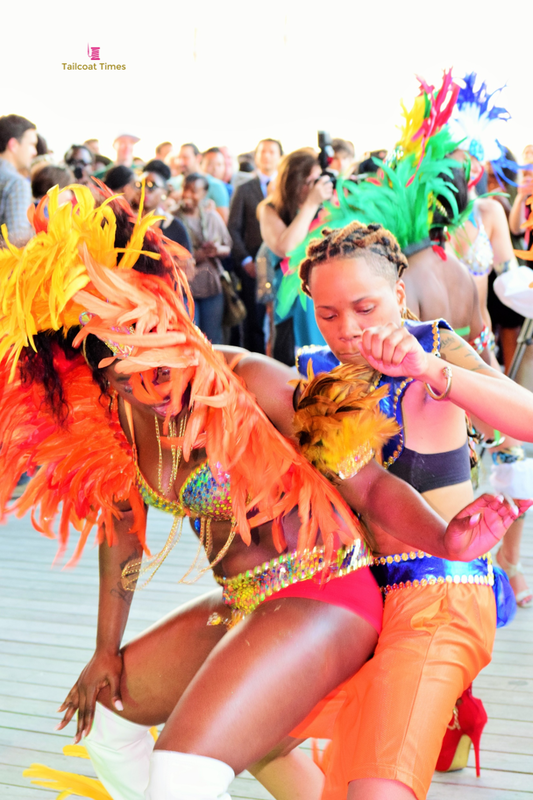 This years event was particularly special because it is also National Caribbean-American Heritage Month. 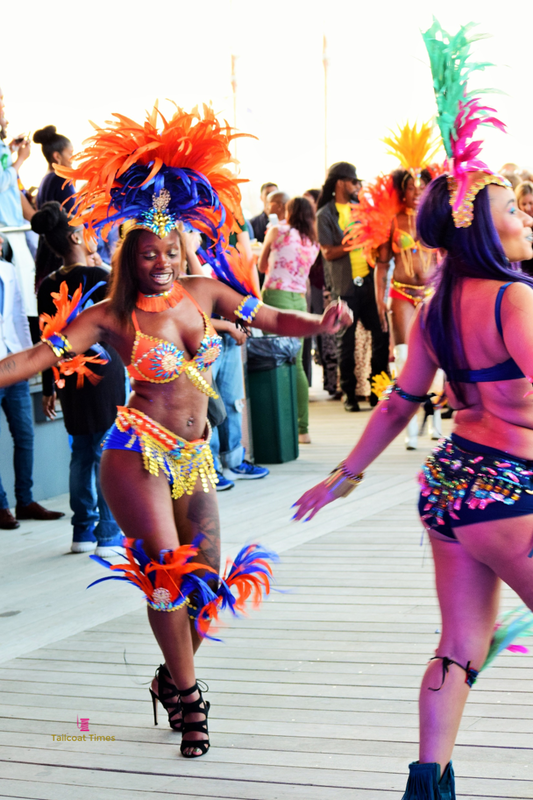 Since the declaration, the White House has issued an annual proclamation recognizing June as Caribbean-American Heritage Month. 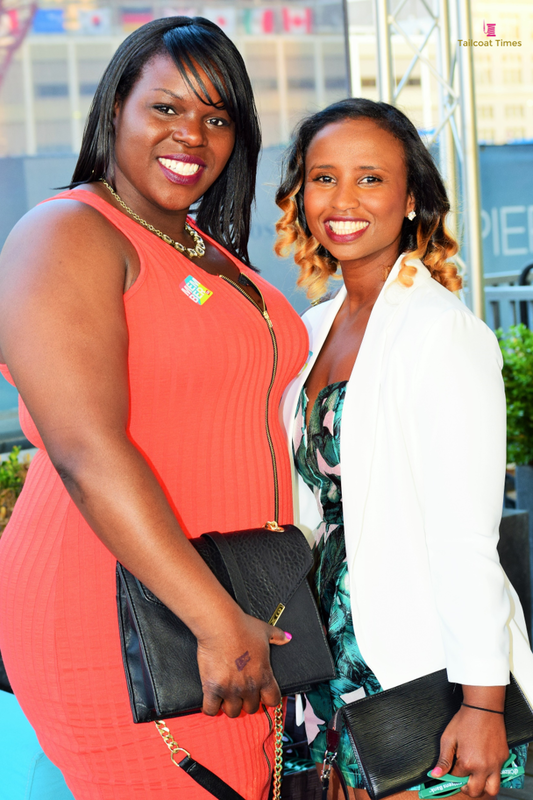 This year marks the 10th anniversary of June as NCAH Month. 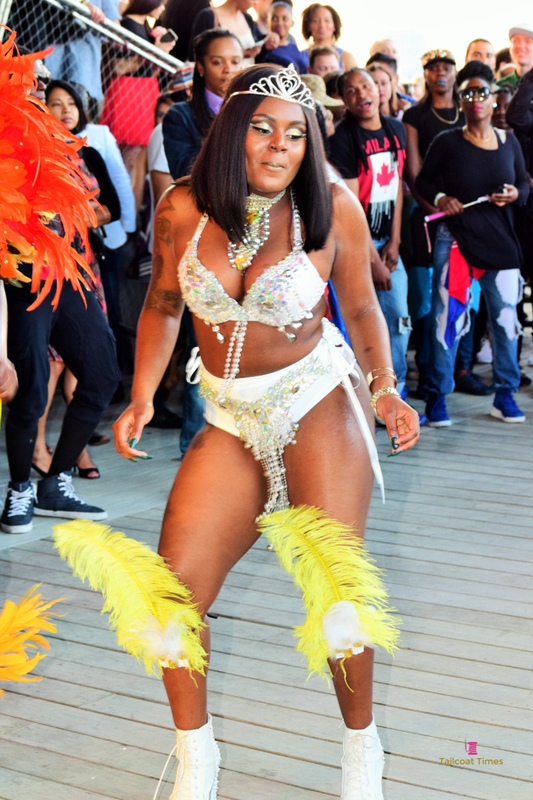 The evening also featured a thrilling dance flash mob performance that really got the crowd into the spirit of the islands. 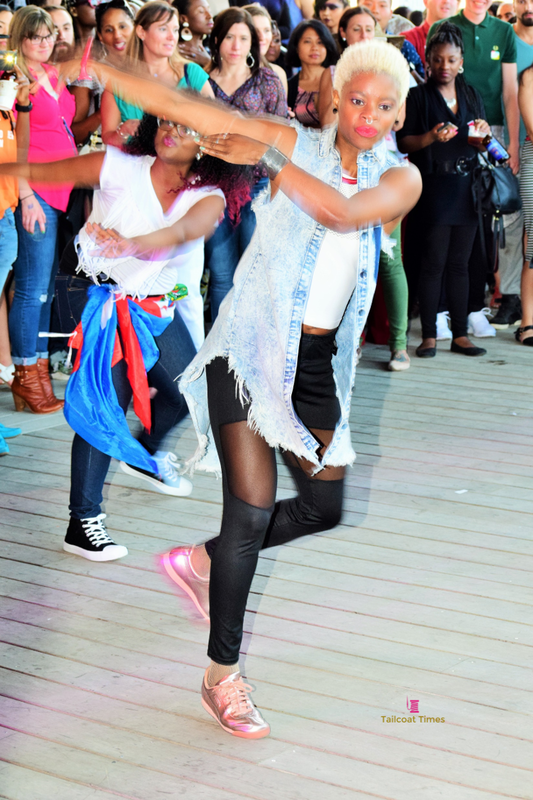 They performed a few lively dances and encouraged the crowd to join in as well. 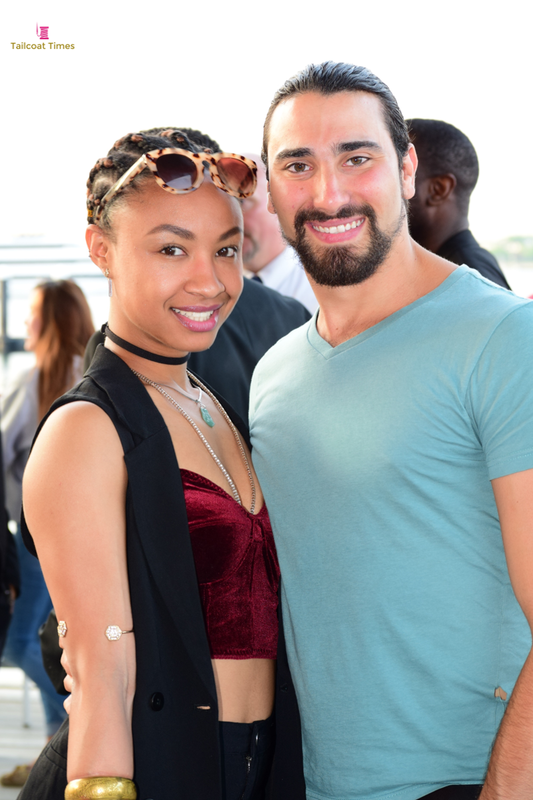 While the event turned from a relaxed day party to a full on nightlife event guests continued to enjoy the harbor night views while dancing under the stars to classic old school tunes. 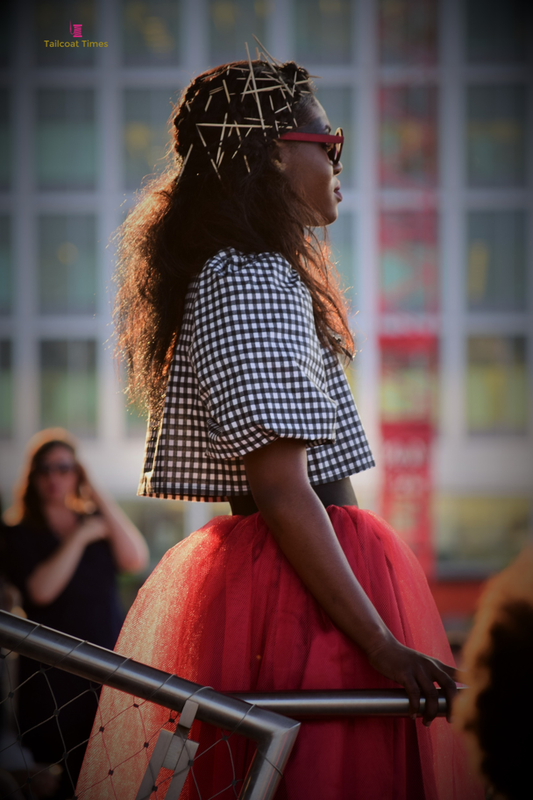 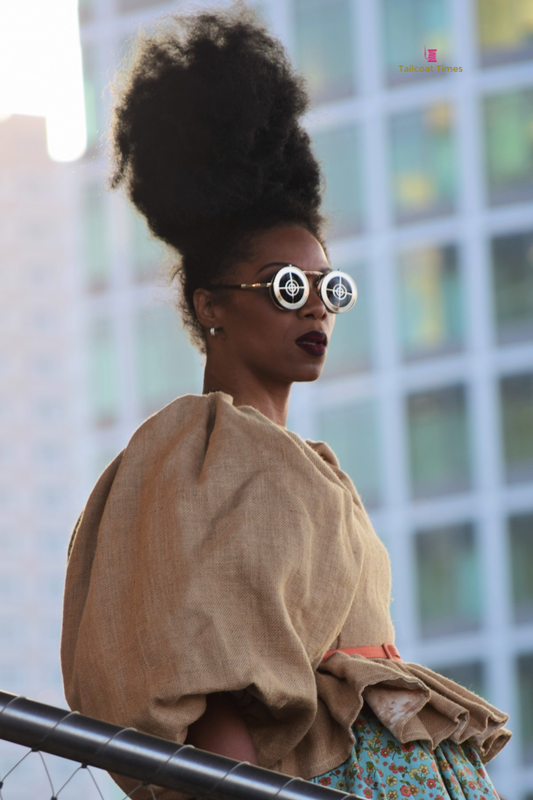 The sold out event boasted an eclectic audience full of unique fashion forward folks. 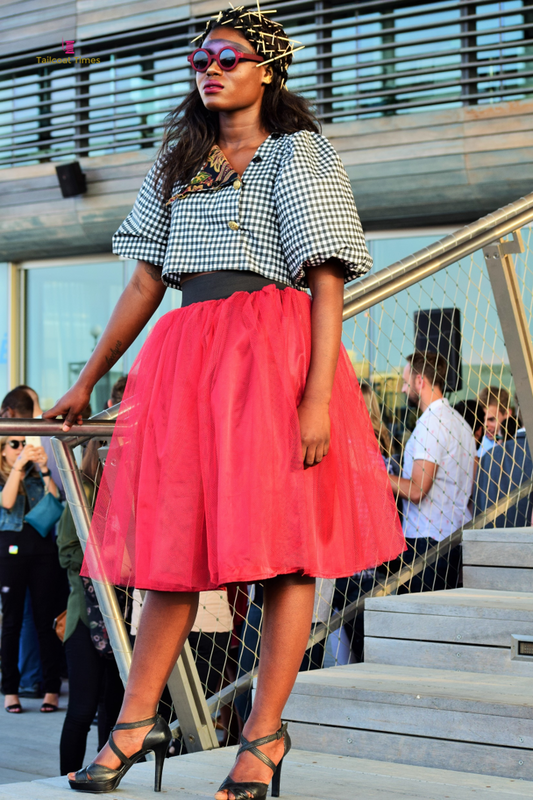 Every attendee seemed to have their own personal style ranging from chic after work looks to dapper seaside jackets and colorful footwear. 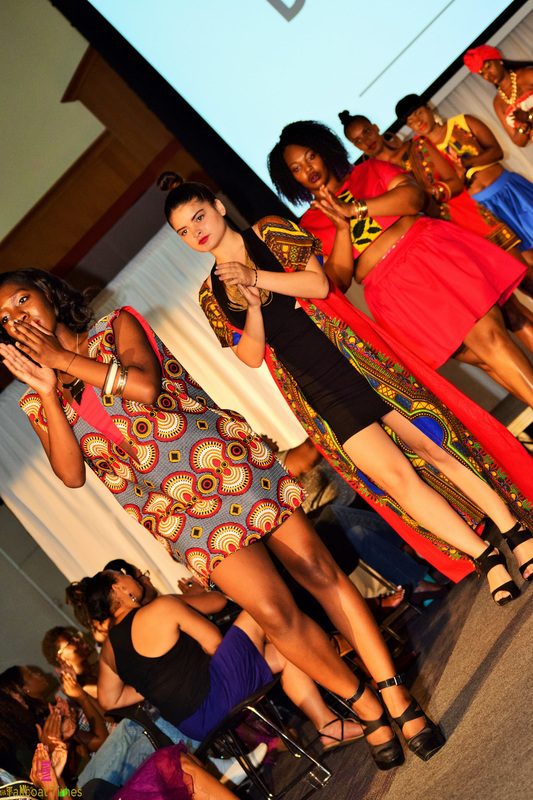 One thing that could not be ignored was the absolute culture merge that took place at this event. 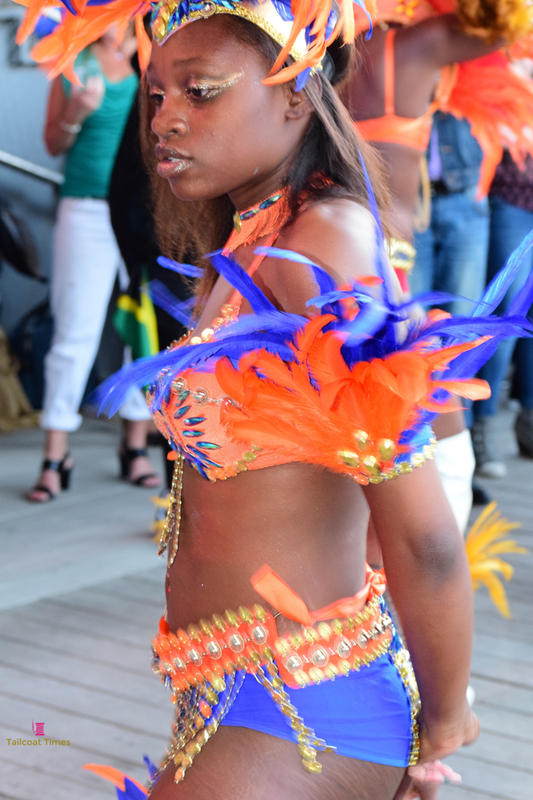 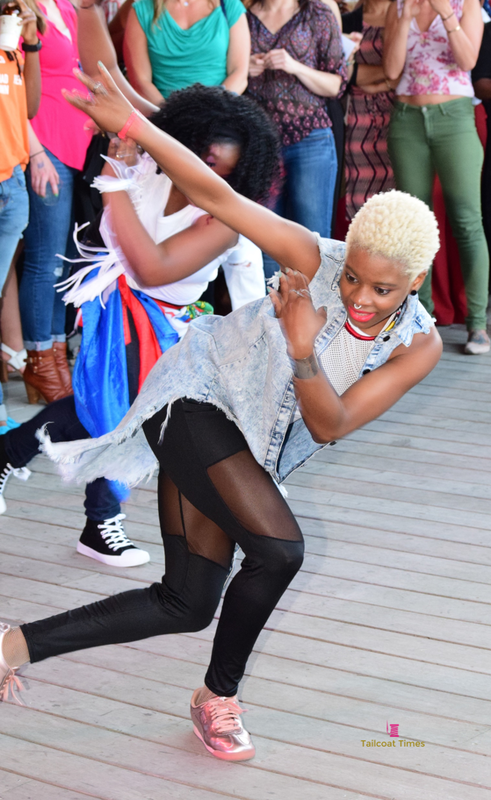 Caribbean first Friday brought out a plethora of party goers from all different walks of life. 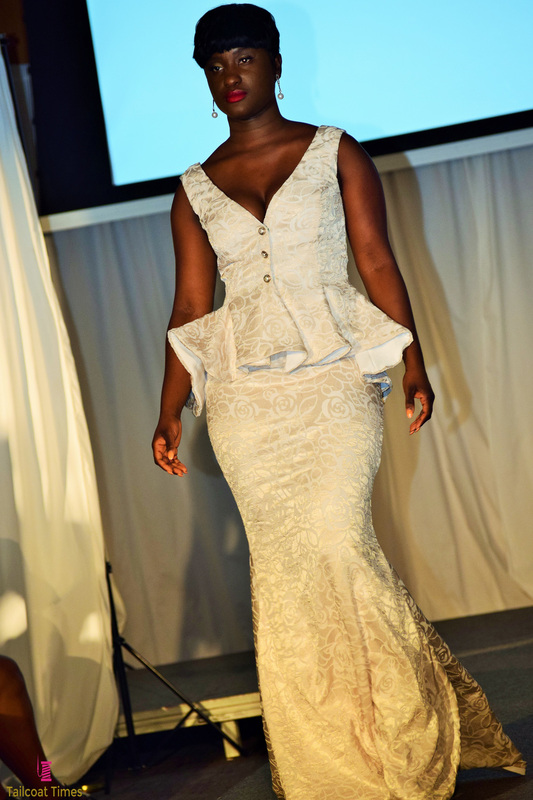 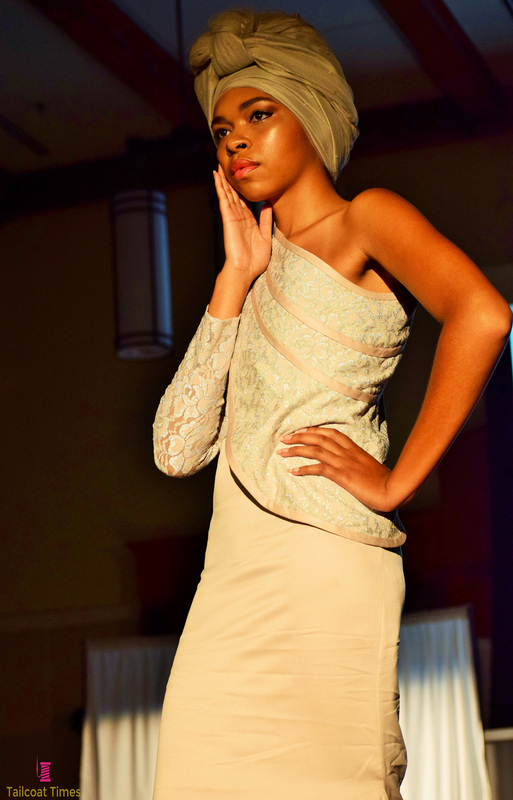 Althea Blackford CEO of BostonCFW and Vstyle Productions MC'd effortlessly with tons of class and charisma. 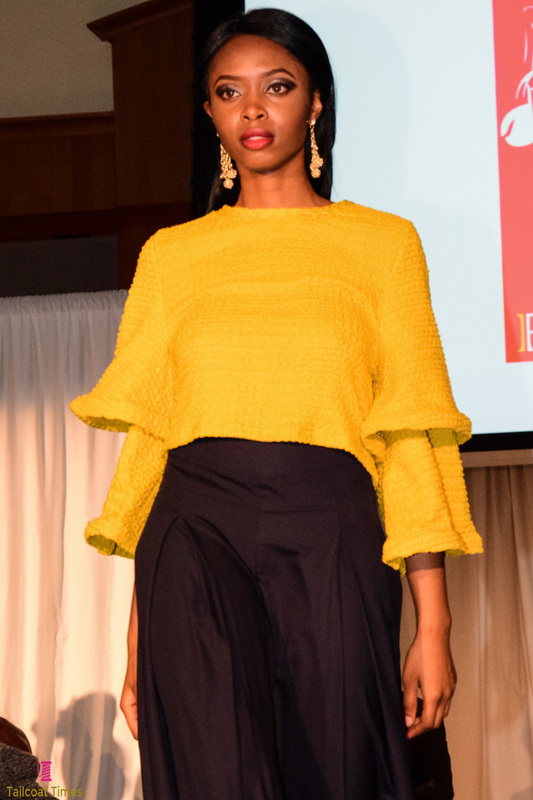 Also spotted during the event: Angela Cornacchio (Scene & Style and Cornacchio Communications), Jay Calderin (BFW / SFD Boston) Marie-France (CEO of Kadokélé), Event Host/Radio personality Ms Hot Sauce and Featured designer Joëlle Jean-Fontaine (Kreyol), Photographers D.Irvin and Dimonika Studios were snapping tons of great pics for the event and resident party starters Jaida Deco and Racine Bell (Racine in the City) partied the night away. 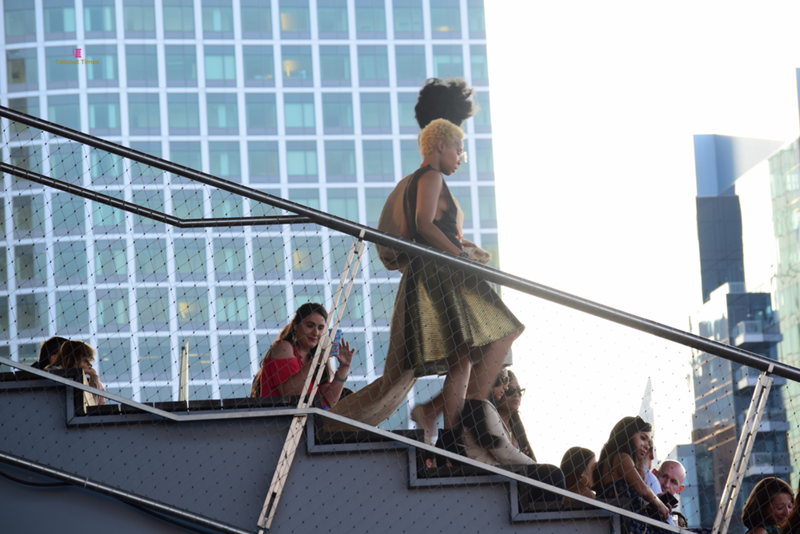 The setting for the fashion exhibit portion was featured along the enormous wooden stairs on the backside of the museum overlooking Boston harbor. 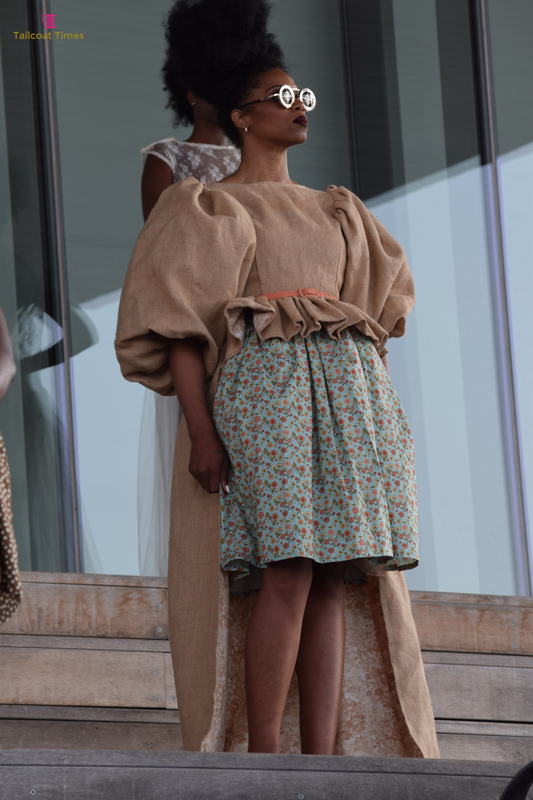 The models were stacked at various heights all facing the water in strong and stoic poses. 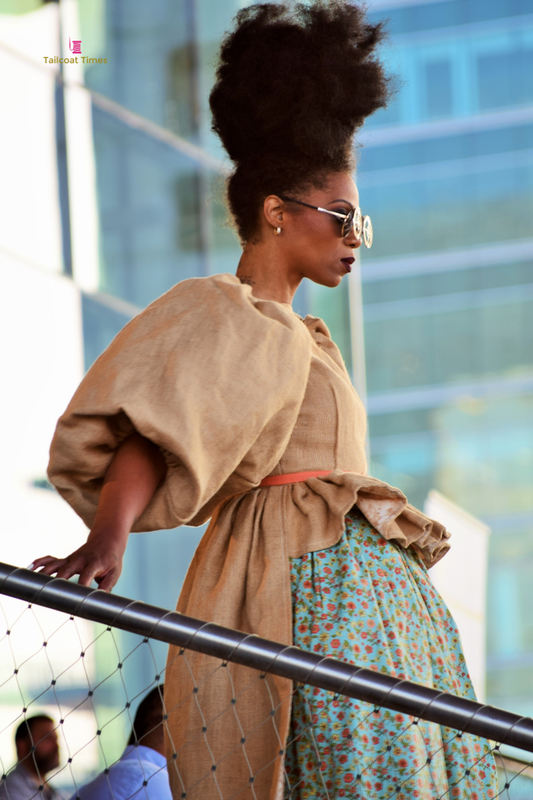 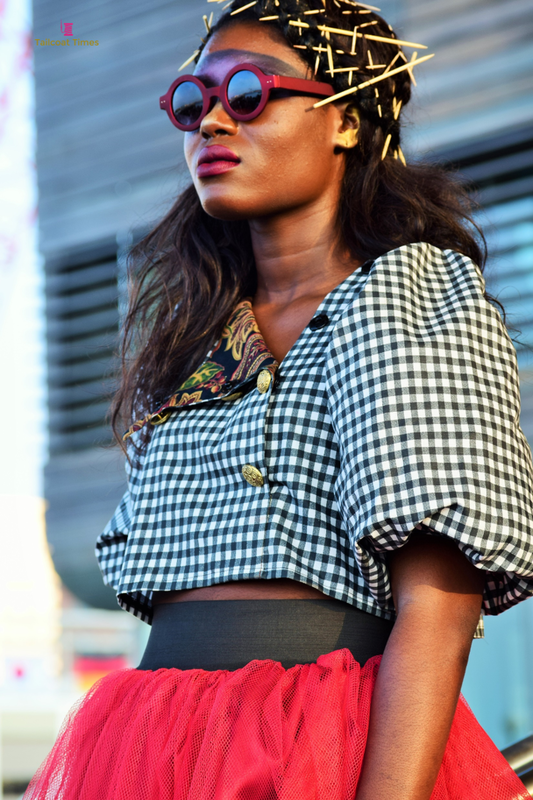 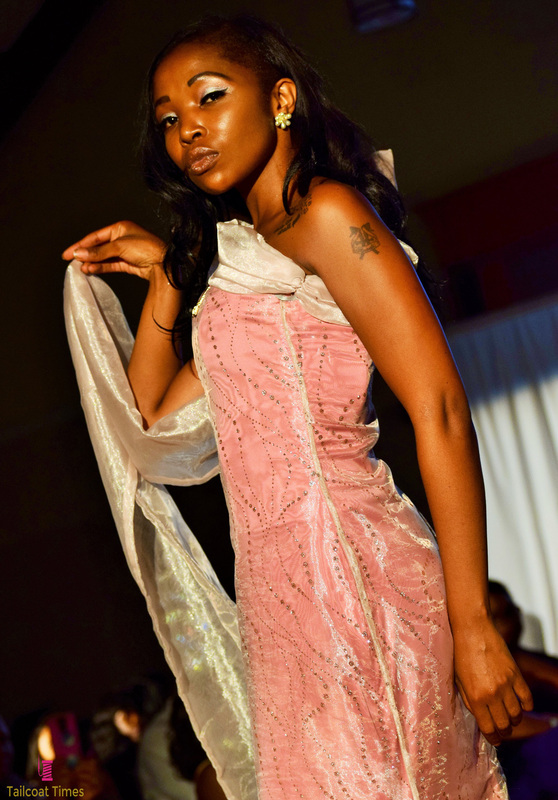 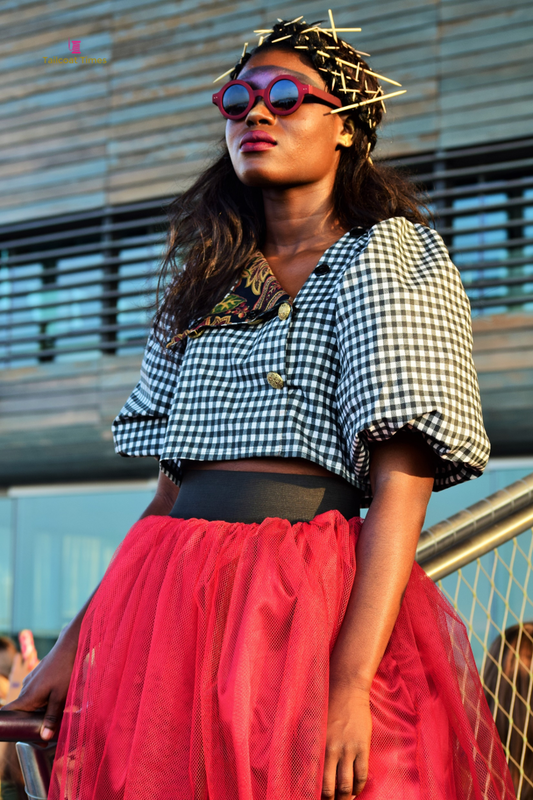 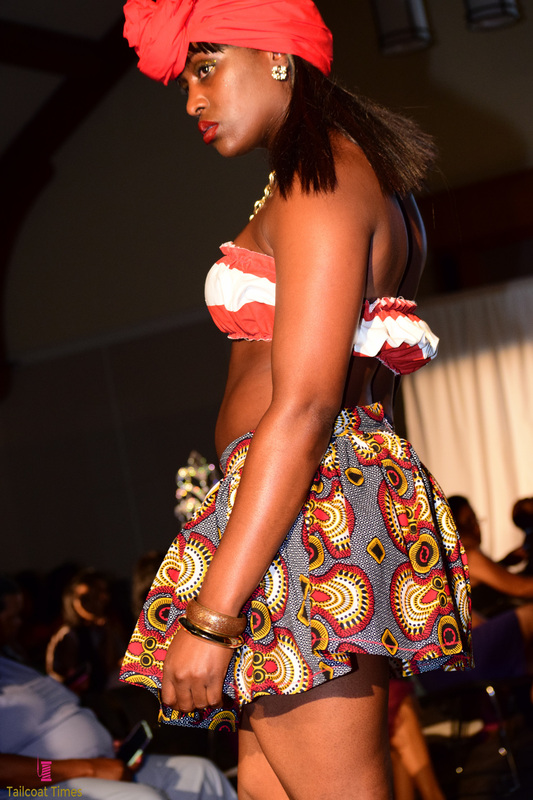 The clothing pieces were all signature Kreyol looks including lace, heavily textured fabrics and bouffant shoulders. 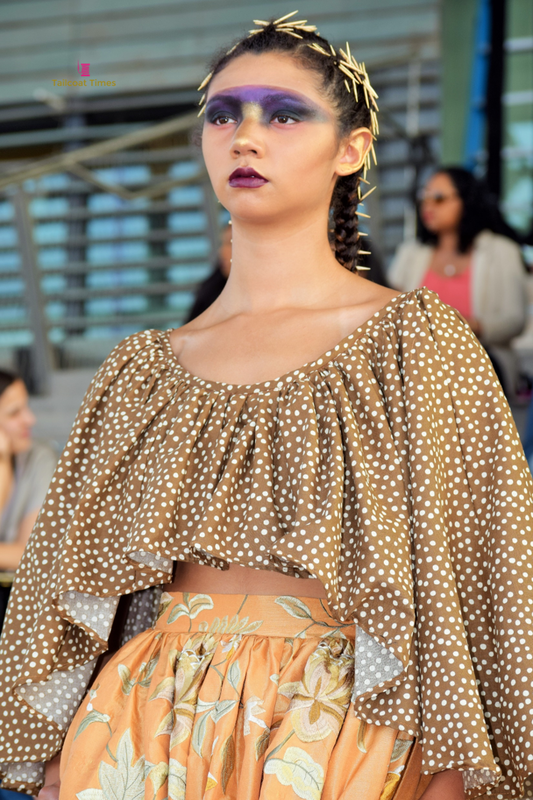 The looks were finished with very natural and unique hairstyles that included long toothpick-like sticks woven into the hair in ornate patterns.